Rolex customizer Project X Designs makes a variety of blacked out and limited edition Rolexes. Their newest collection, the Rolex “Stealth” line, comes in a variety of special finishes — none approved by Rolex — for customers who like Rolex quality but want something that is more distinctive. So far, we like the one pictured above the best. It features a brushed finished 904L steel case with a custom matte black ceramic bezel. 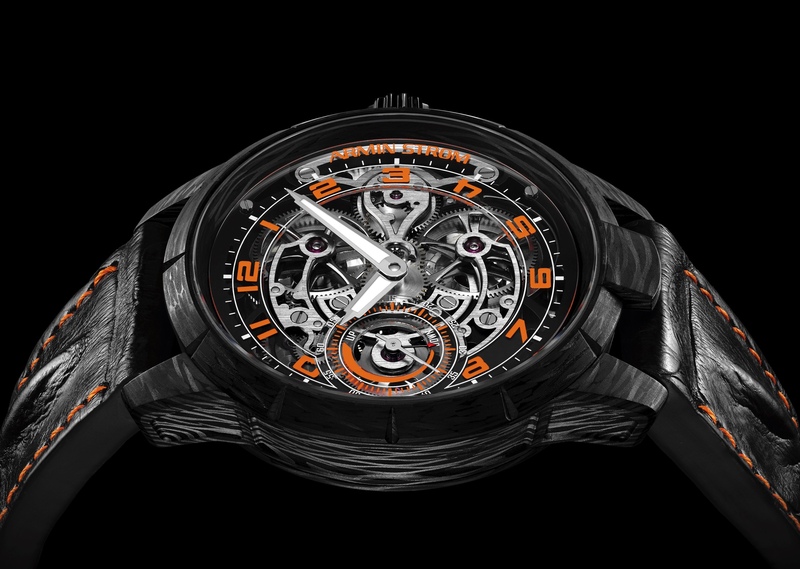 Additionally, the lume on the hour markers has been blacked out and the hands have been skeletonized.